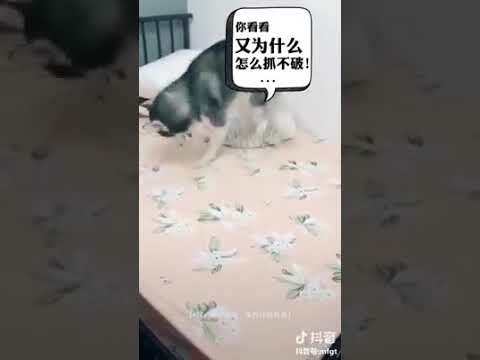 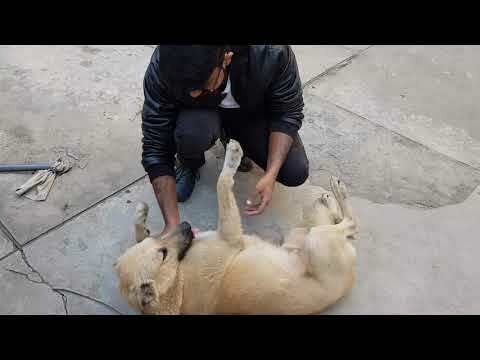 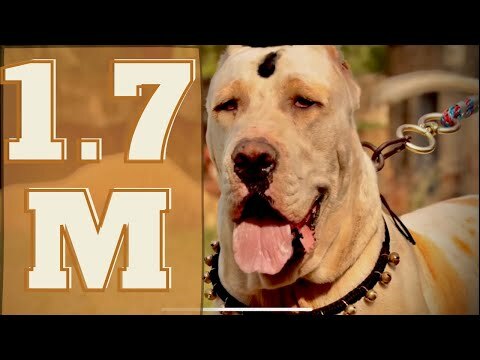 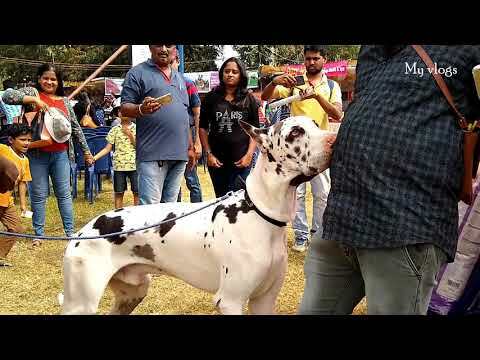 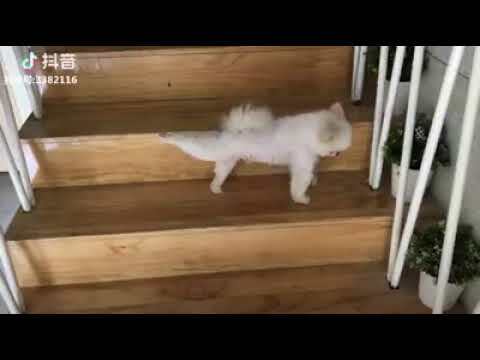 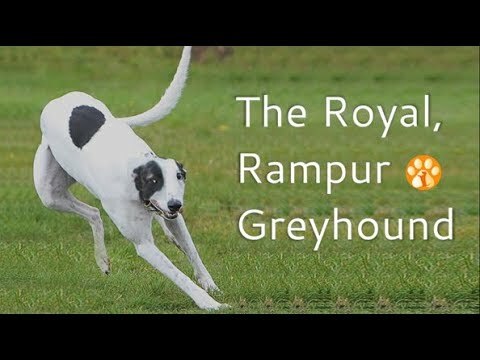 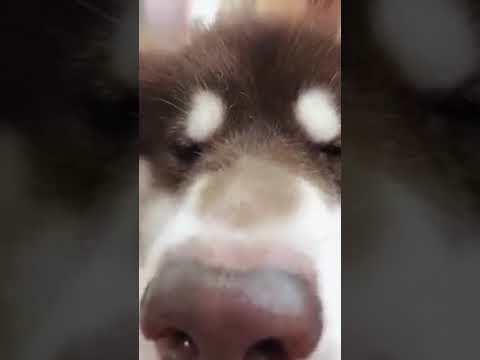 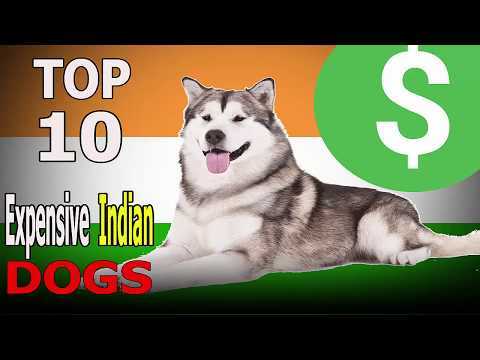 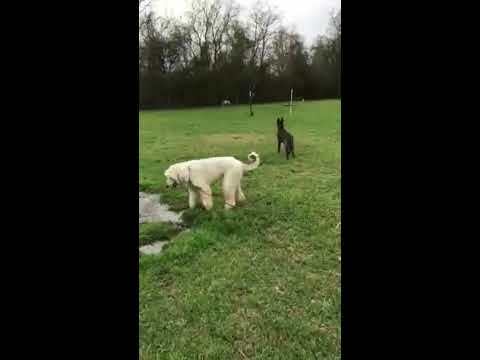 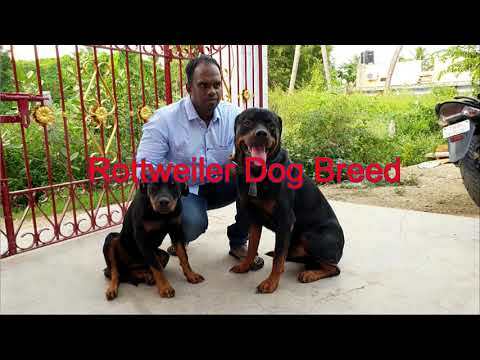 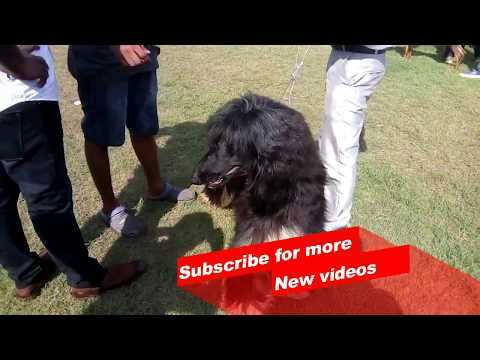 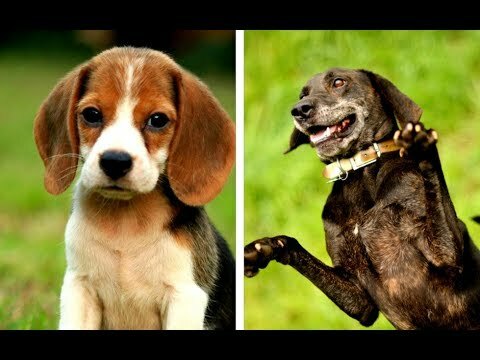 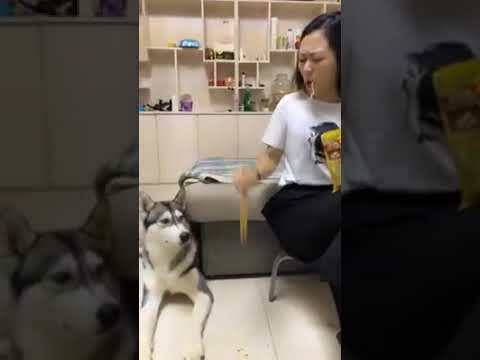 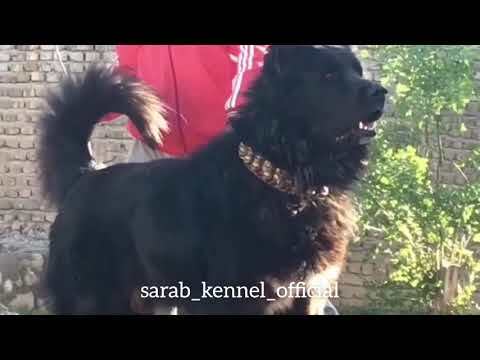 ✔️ Palang Vs Chapar | Sarabi dogs are always angry! 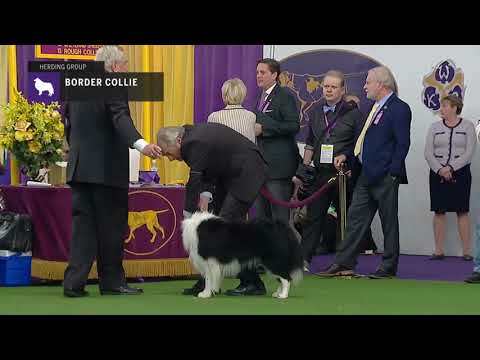 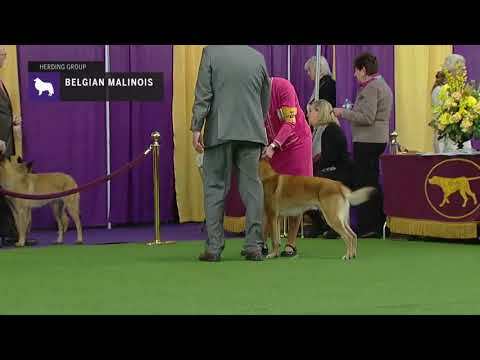 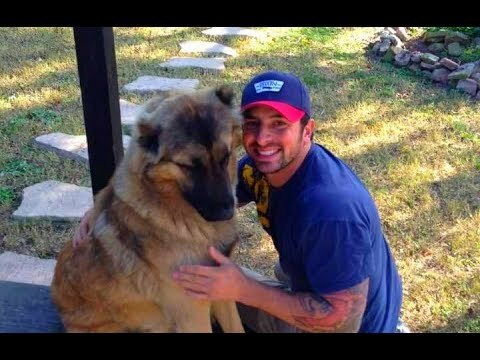 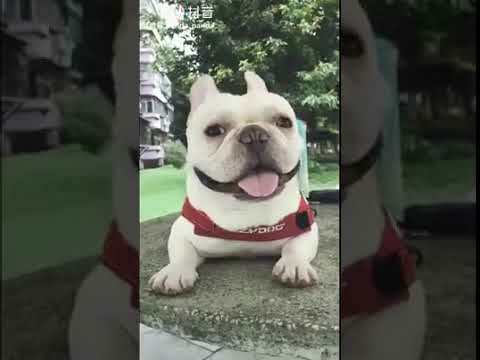 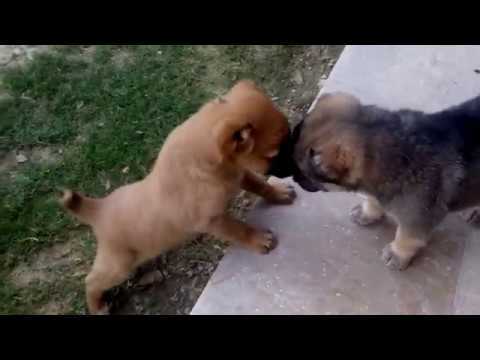 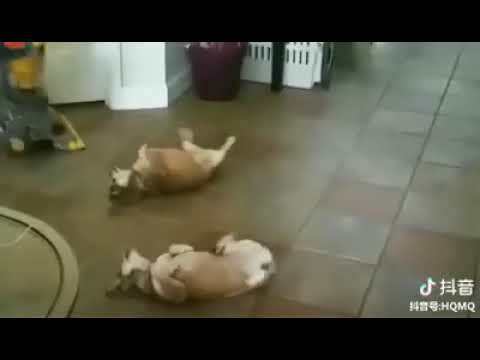 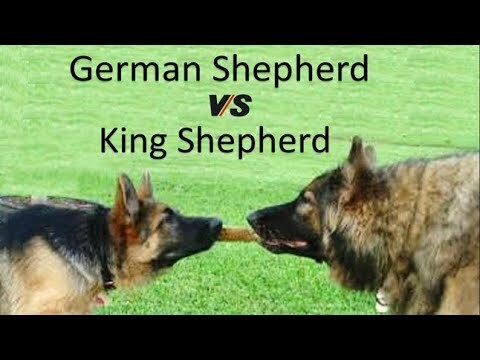 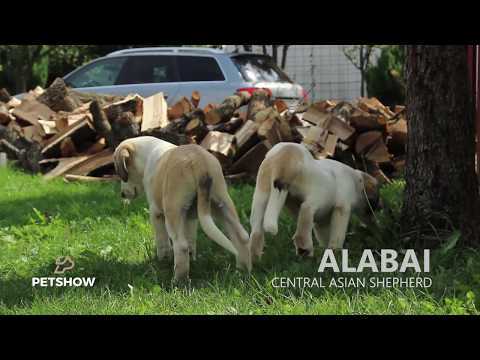 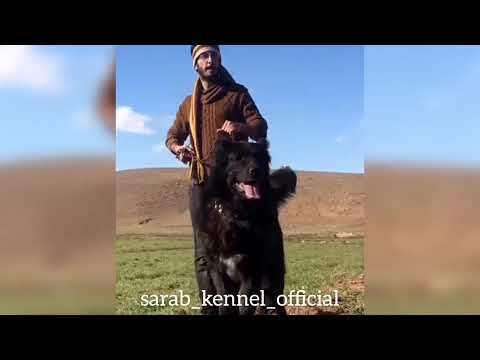 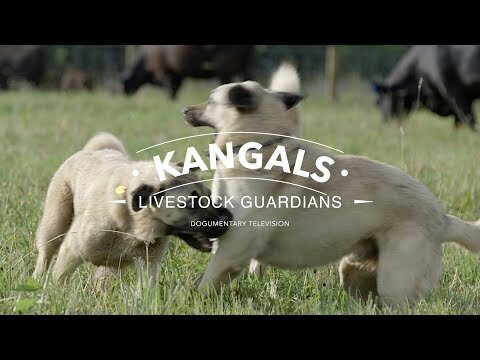 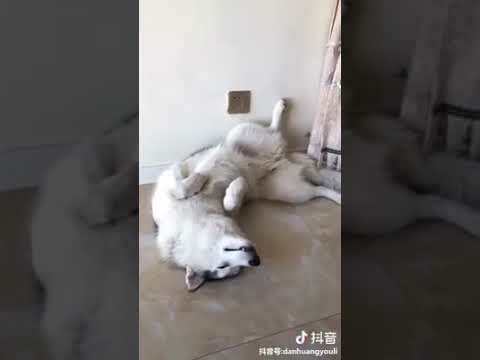 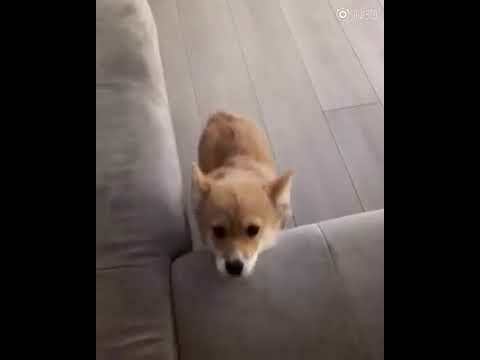 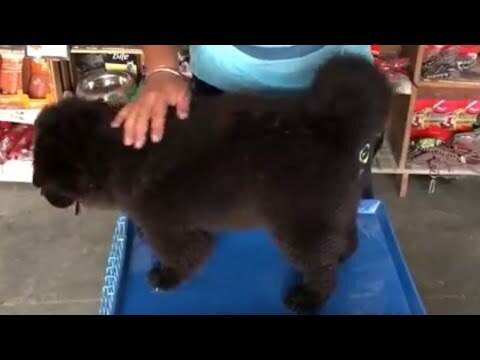 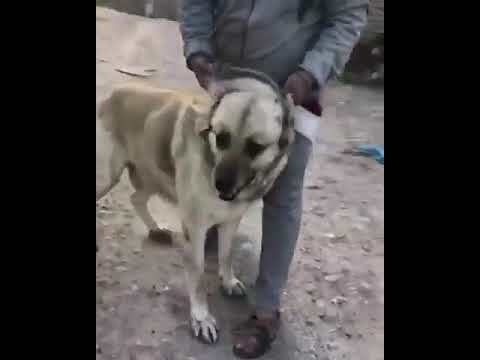 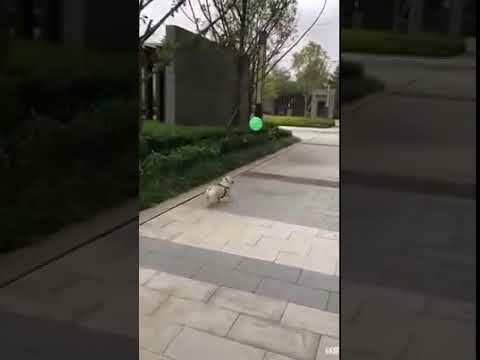 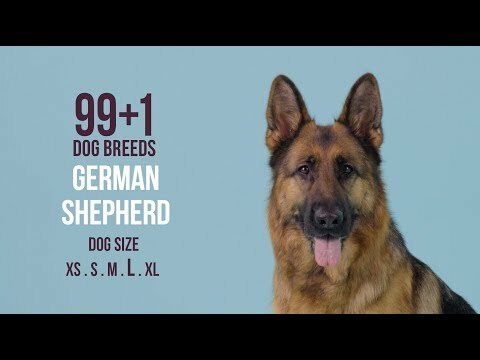 ALABAİ DOG - ASİAN CENTRAL SHEPHERD DOG(DÜNYANIN ƏN GÜCLÜ İT CİNSLRƏRİNDƏN BİRİ)!! 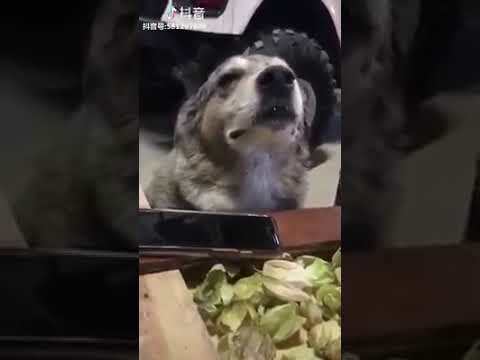 ✔️Look at this angry face! 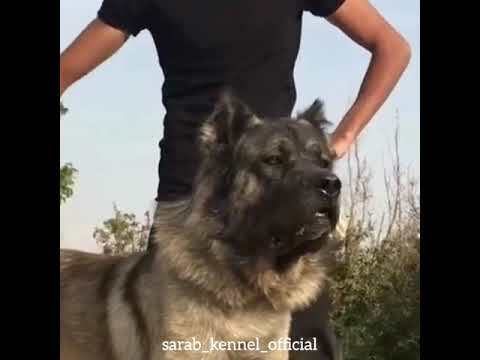 Sarabi dog or Iranian mastiff, one of the oldest breeds in the world. 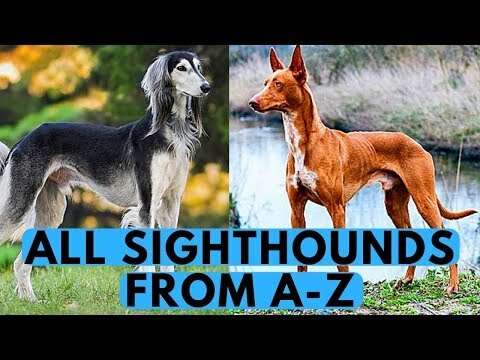 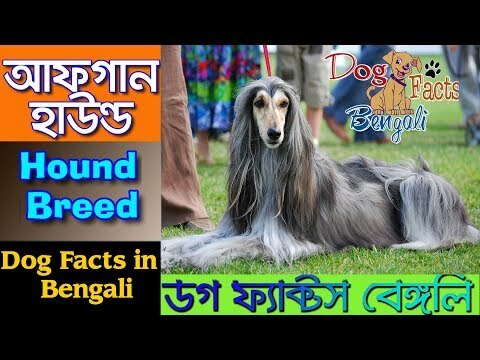 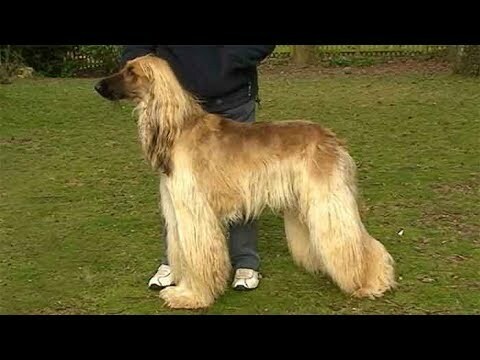 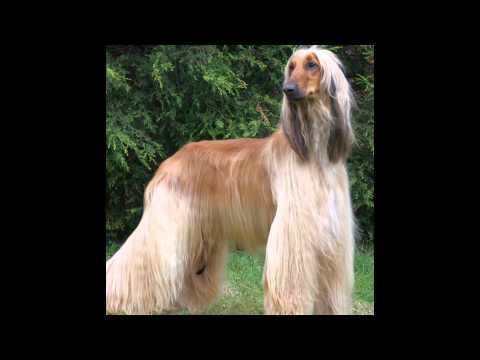 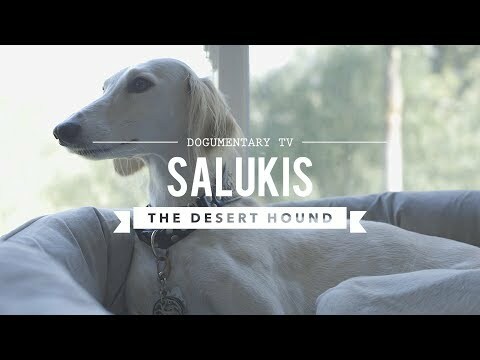 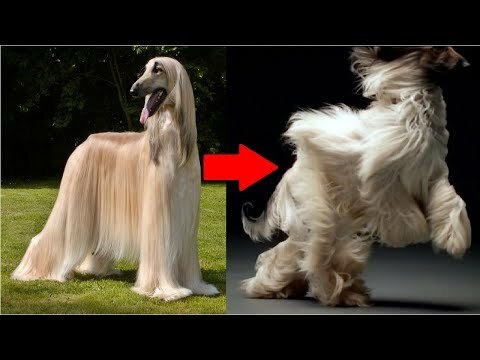 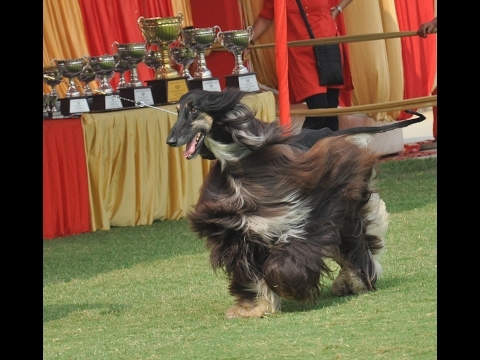 Afghan Hound (dog breed HD slide show)! 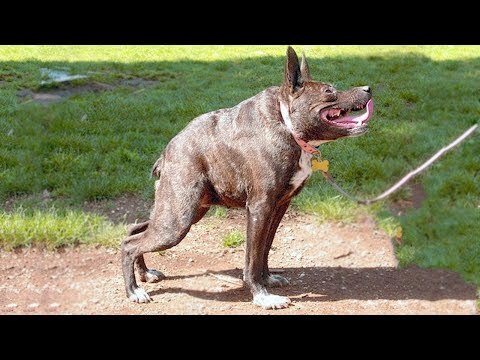 / Афганская борзая (порода собак HD слайд шоу)!